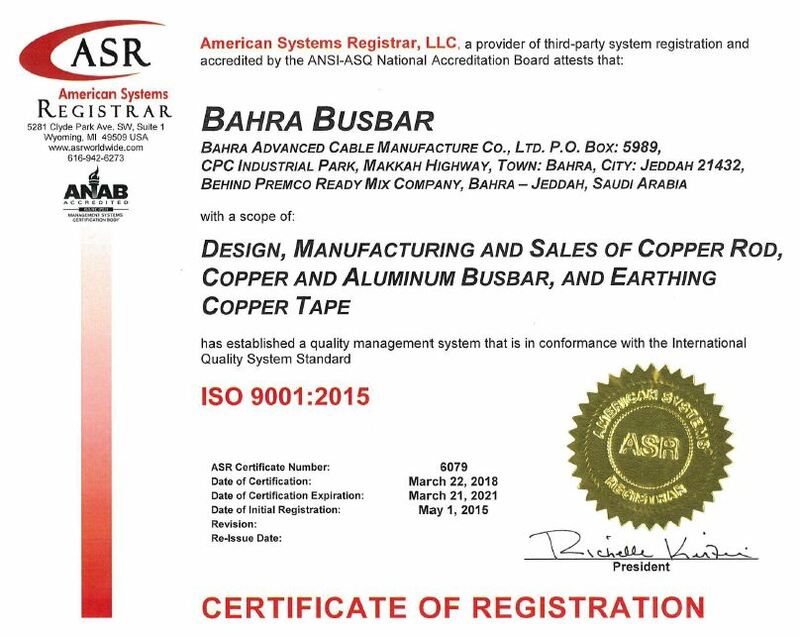 BAHRA BUSBARS has started production of a variety of high conductivity copper busbars and rods. 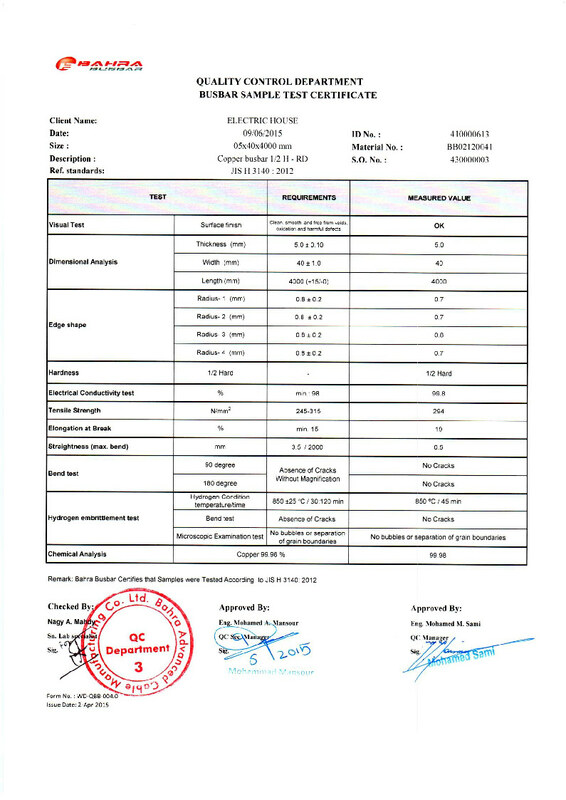 The company sources copper from international LME registered companies. The factory built with the european expertise is completely integrated and equipped with the latest technologies in the field. 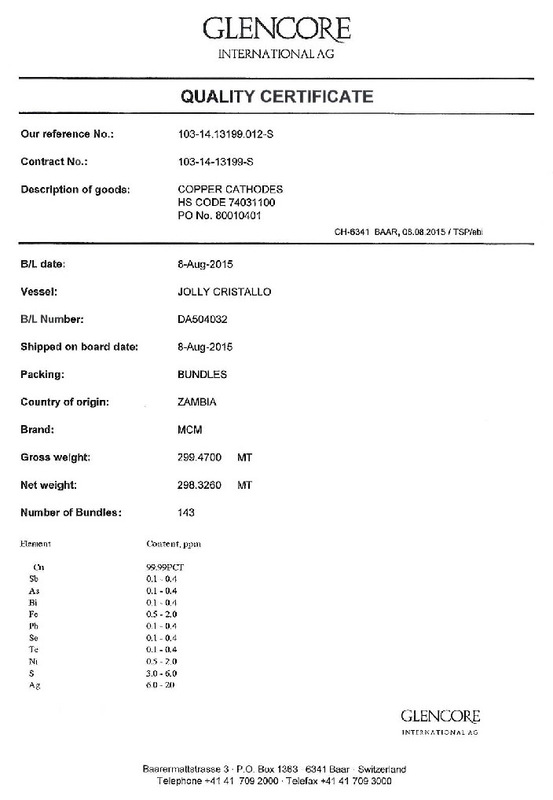 JIS H3140: 2012 is the standard for manufacturing considered in this offer, Busbars can also be made as per BS, DIN & ASTM standards based on request. 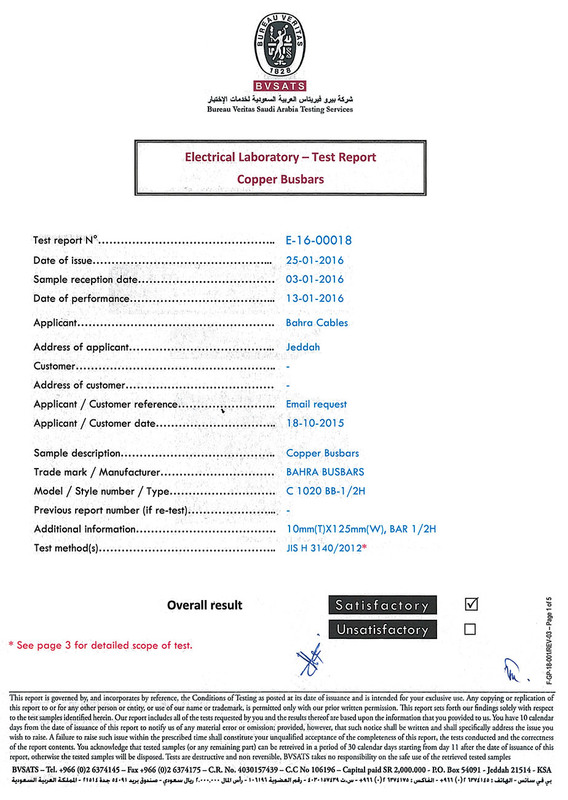 The raw materials are pure copper cathodes grade "A" with copper purity of 99.99%. 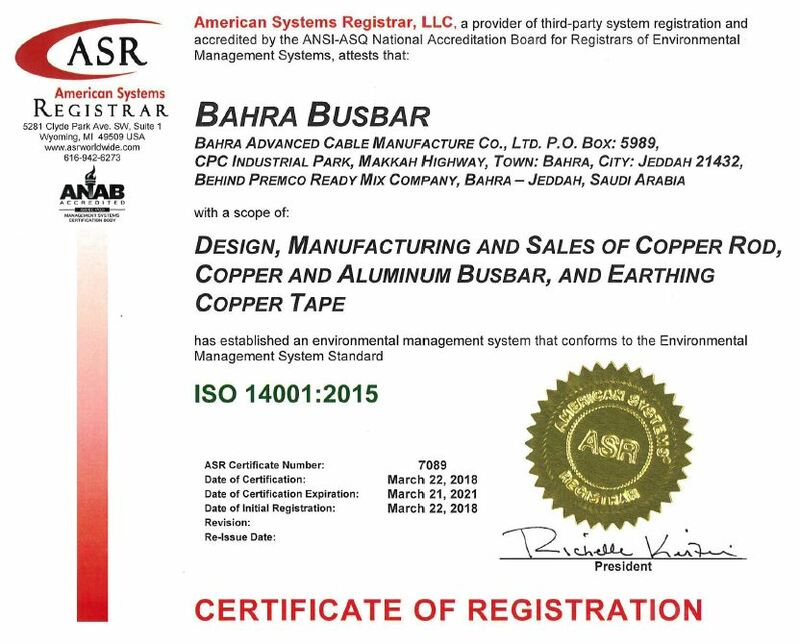 This allows our high quality copper busbars to meet International Standards. We have the state of the art Tin Plating facility for Busbars from Italy Fully automated hi-tech process that will be able to produce perfect quality. The cost of the machine is in excess of Euro 1.2 Million and will be operational from Jan 2017. We will also be able to make for large quantities to punch, bend and weld busbars through our state-of-art, Euro 1.2 Million machine that will be available in Q1 2017.